Utilizing the NASA DC-8 and high altitude balloons, PAVE will collect valuable science data from an excellent suite of atmospheric remote sensing and in situ instruments. Based from Pease Tradeport in N.H. and the ESRANGE balloon facility in Sweden, approximately 80 scientists, managers, and support personnel will be deployed to perform the science flights in the arctic region. 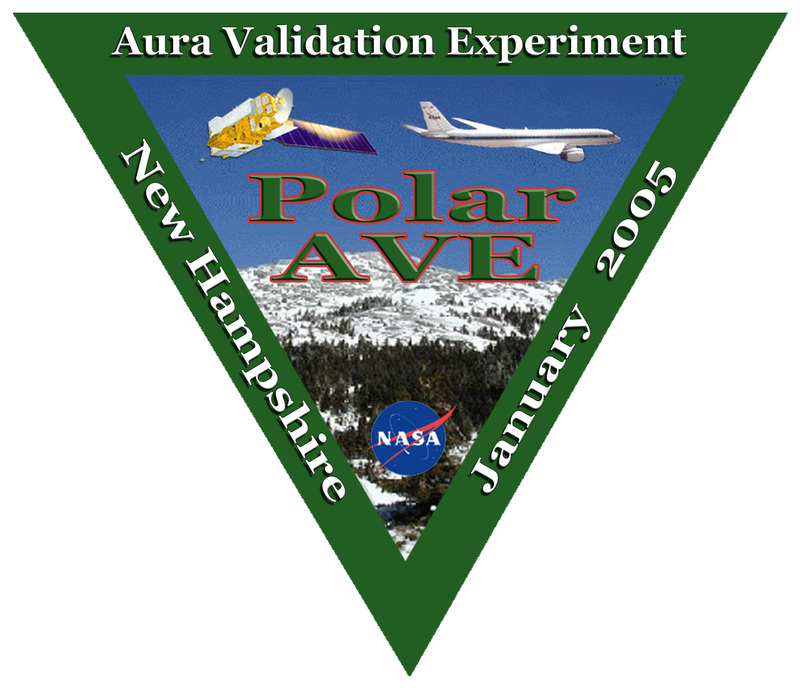 PAVE is sponsored by the NASA Earth Science Atmospheric Composition Focus Area and the Earth Observing System Aura satellite program.